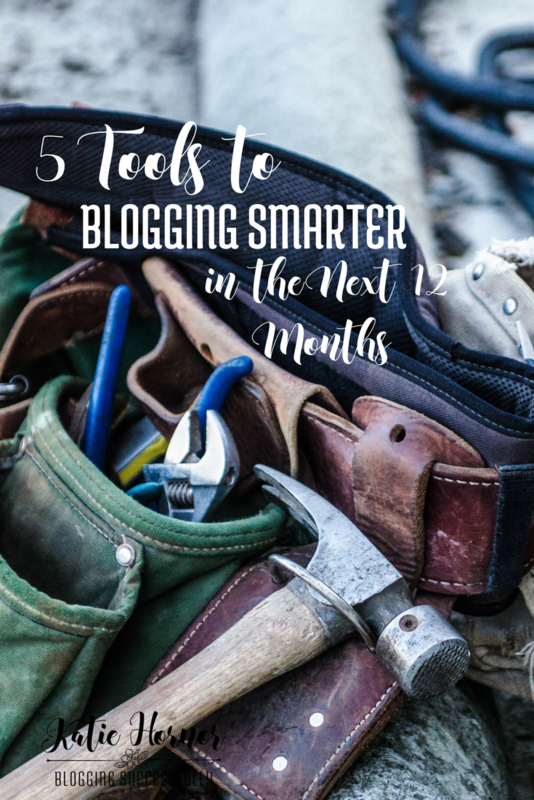 Whether you're blogging or in business, or your blog IS your business, I know you are always on the lookout for ways to work smarter, not harder. I know, because I'm right there with you. To work smarter, you must first know what you're doing now and what's not working. One of the biggest helps my husband and I have ever received was from Michael Hyatt's free assessment you can take to see what areas you need to concentrate on improving in the next few months. Then his book or course (which you should buy if you haven't yet, SO worth it!) and his system for coming up with your goals. We all have an idea what we'd like be more like. Or what we'd like to be, at some point in the future, but Michael has a plan with the acronym SMARTER for helping you create action word descriptions of what you will do in order to be. It's been very helpful as we evaluate each year in retrospect and begin to plan for our family, ministry and business in the New Year. In 2017, I took 12 courses and read 42 books! Not all of the books were business books, but the vast majority were. I have an audible subscription (which is a business training expense) and really helps me consume the content faster while I am running errands or washing dishes. Click the image below to start your free trial with two free books. The E-Myth Revisited, by Michael E. Gerber, which helped me look at my business from a new perspective, outline positions and systems for my business and separate myself from it – in a good way. The other is the 12 Week Year, by Brian P. Moran, which was amazing in helping to define our long and short term goals with action steps to make them reachable. Both of these are available on audible as well. The Blog Well Planner is a quarterly planner combining all the things I need for organizing my work, and planning promotions without forgetting things, and still staying focused on my goals. But allows me to cut the distractions as well. This planner has DOUBLE 2-page calendars for every month! 24 hour appointment calendar (oh, yeah. Anyone else out there work late into the night?) And it's light enough to carry around with me (because it's practically “My other brain”) and after what I learned in the 12 Week Year, it's an amazing tool I couldn't (now) live without. The final tool that helped me work smarter this year was actually people – the people in my mastermind. I bounced ideas and questions off of them, went to them for suggestions for alternate or better ways of doing things and ran things past them before I jumped in. 3 heads are better than 1, and while I like to think of myself as smart, when I can draw on the intelligence of my mastermind friends, I am smarter still! If you don't have a mastermind like what I've described, I'd encourage you to check out The Blog Connection. It's a low cost mastermind membership delivering encouragement and personalized advice through bi-monthly office hours, interactive group coaching calls, a private members-only facebook group for questions and brainstorming and a library full of free resources! This could be your year to work smarter, not harder. Check it out today!